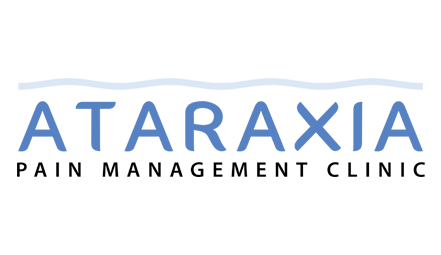 At Ataraxia Pain Management Clinic, we offer solutions to help people manage their pain and improve their quality of life. We provide a comprehensive chronic pain assessment and then use a multi-faceted treatment plan to restore your optimal functionality. We are dedicated to providing the highest quality of care to every patient and want you to leave our clinic with a newly instilled confidence, to be empowered to take control of your nervous system, and your life. We want to make sure you’re on the path of freedom from pain and the distress that comes with it. All pain is one malady with many names. We are essentially treating the complex nervous system to respond with calmness rather than fight/flight. The first step in regaining your quality of life is understanding how the nervous system and brain function. We want to help you understand the nervous system so that you are better equipped in conquering your pain and getting back the quality of life you deserve. Understanding neuroplasticity and how pain is not always a direct result of tissue damage, can help you become better equipped in managing and ridding yourself from pain.